Don’t Stay Stuck in Groundhog Day in your Health and/or Business! 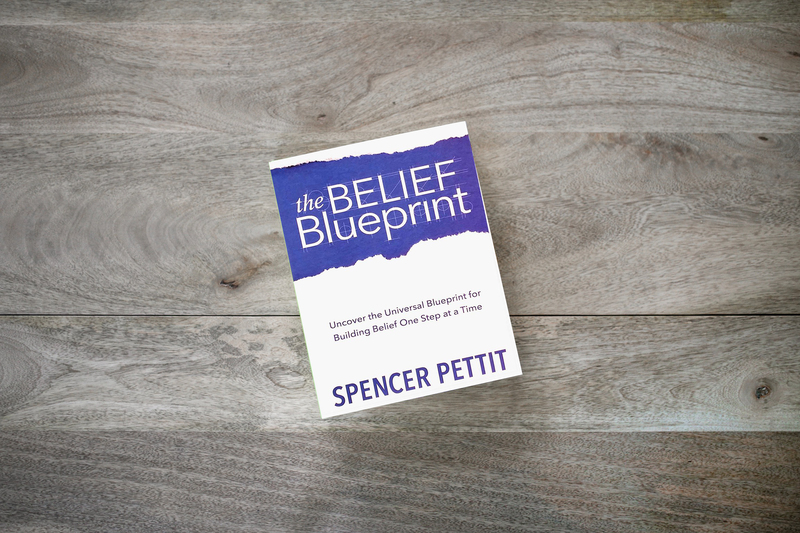 Have you read The Believe Blueprint Book!!? We HIGHLY recommend it for that BREAK THROUGH you’re craving!! 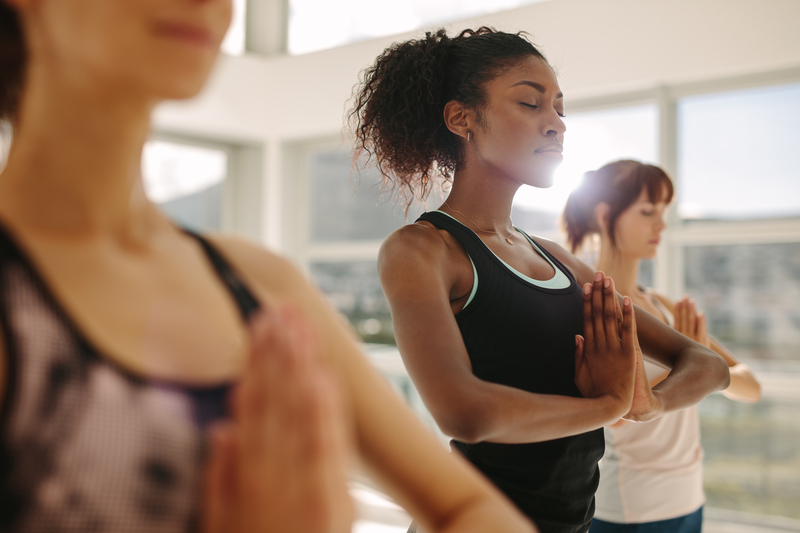 Here are some helpful go to’s for those out of balance emotions! Keep a journal? Our thoughts can work against us when they’re cluttered up in our mind. Typing or writing can be very therapeutic! 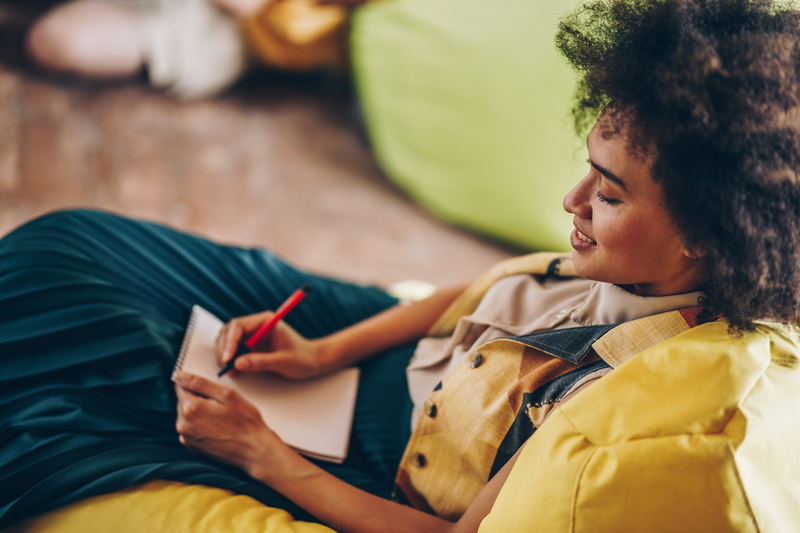 Seeing your thoughts unfold on paper may allow for you to feel a sense of weightless relief as you expel the toxic energy from your body. It’s like talking to a friend only, the page won’t have the advice, you’re subconscious will! Once you clear out the excess your ideas will flow more freely! What are you’re goals today, this week, this month, this year? 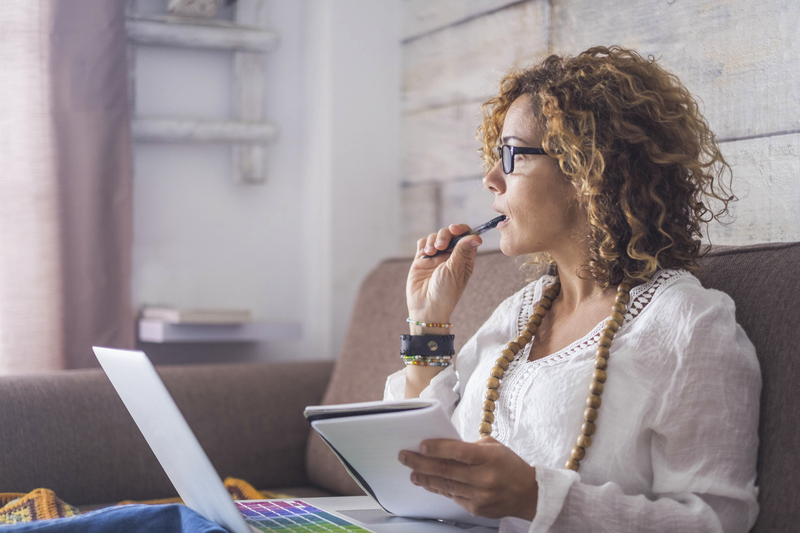 Have you put pen to paper and figured them out? Setting a plan for your achievements its like budgeting your finances. No one Likes to do it! However, laying out your vision for yourself allows for you to see where you’re spending time you don’t have on things you don’t cherish. You’ll have the freedom to embrace those you do more fully if you’re able to focus in one direction. Break down your priorities and pin point some dates for completion! Once you see it laid out, you won’t feel guilty or spread too thin! 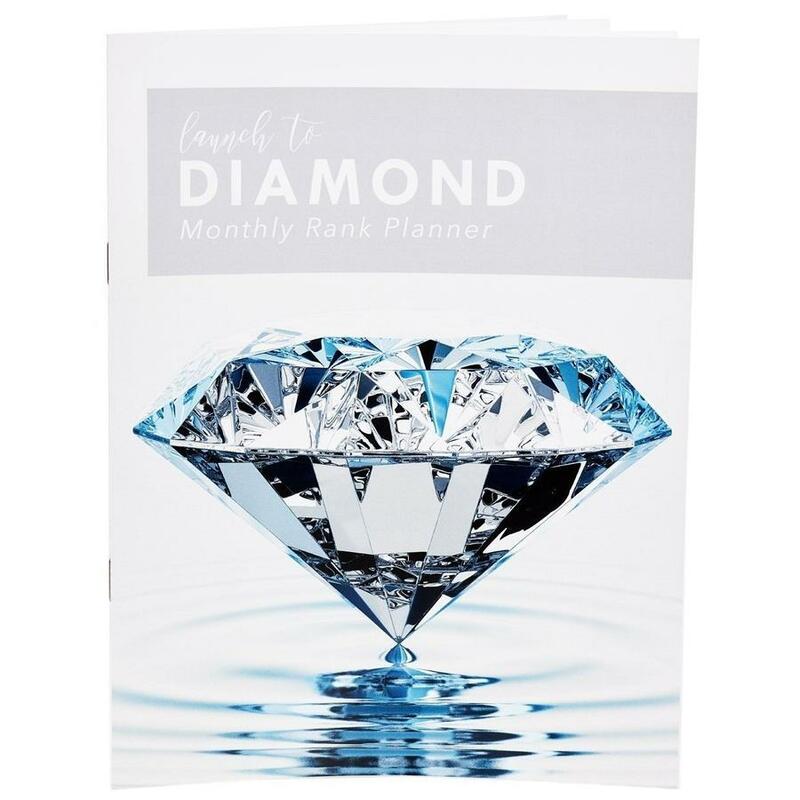 Our Launch to Diamond Handouts will help you stay organized and motivated! 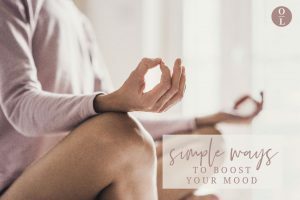 Want to learn more about how to Boost your Mood with Essential Oils!? Find it here ! Emotional Super Powers Launch Event!